Training can be one of the biggest challenges for sales leaders. Getting all of your sales reps onboarded and to a quota-carrying capacity as quickly as possible is an ongoing struggle. According to the Aberdeen Group, 37% of enterprise level companies identify “focusing on getting new sales reps productive more quickly” as being most important in hitting the number. But oftentimes, training is regarded as just a necessary box to check for HR, not an ongoing process to ensure reps are selling as effectively as possible. I recently spoke with Inqune, a company that specializes in training for start-ups who need to quickly get their sales reps driving sales and educating customers. The companies that work with Inqune are growing rapidly and need a streamlined process for getting reps ready as quickly as possible, while still ensuring they get necessary training and continuous education. Alana Kadden Ballon from Inqune took the time to answer some of my questions about streamlining training and why reinforcing education with the right content is important for effective training. Seismic: What kind of companies do you work with, and how does training vary by the size of a sales team? Inqune: Inqune works with companies with sales forces of 5-100 reps, mostly teams that are growing too fast to yell across the cube anymore. We help them to define and formalize their training strategy, as well as teach them how to follow up and reinforce training in everyday activities. Training differs by team size in a couple of ways, but mostly in the pace of onboarding. If a company is hiring 1 or 2 reps a month, a manager can be more involved at the individual level to ensure understanding and reinforce learning. 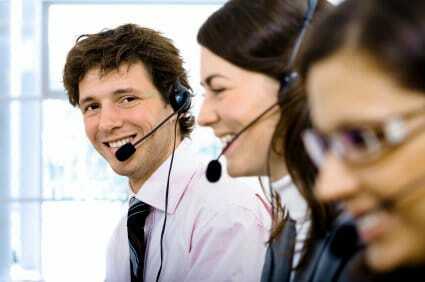 If a company is hiring 5 or more reps a month, we are able to implement more structured plans. Inqune likes to focus on 30-60-90 day programs that allow for a hybrid “classroom” and 1-on-1 structure. What are some of the tools and strategies Inqune uses for sales training and onboarding? Inqune values classroom-style learning as well as videos, webinars and other non-traditional media that may help reps learn about their companies and processes. We’ve found that individuals must “see” things at least 3 times before really understanding it, so reinforcement is key, and fares better when it comes from varied mediums and settings. 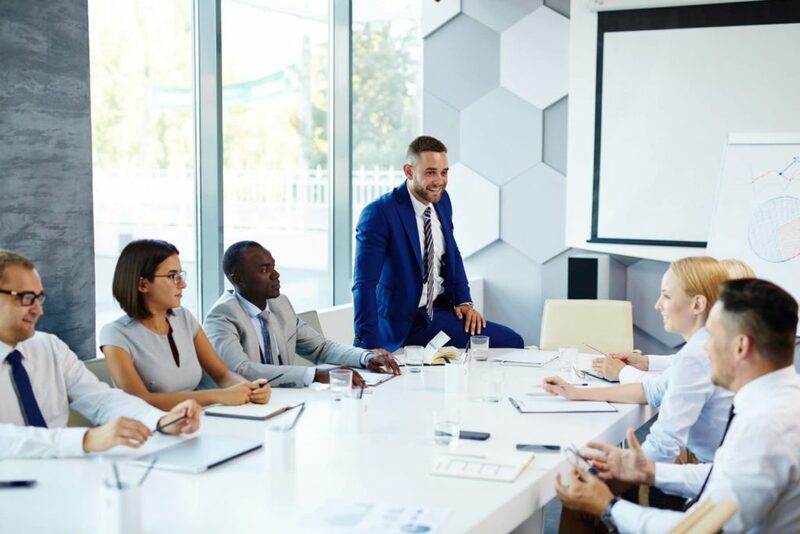 Companies looking to ramp up their training processes should focus on what they are selling and to whom, as well as what the typical sales cycle looks like. This will determine the complexity of the training and reinforcement strategy. What is your approach to ensuring that training sticks? Inqune employes testing and assessments to make sure what reps learn in training sticks with them throughout their first formative weeks and months. This is done by way of written quizzes, as well as mock selling situations and calls. Classroom learning applied in “real” situations is an effective way to determine the rep’s level of understanding. But training will not stick without the ability to reference content and materials used for learning. Reps need to be able to easily search for and locate specific resources while they are in certain selling scenarios, whether in the mock stages or on calls with real prospects. Inqune values and recommends tools that allow for training materials to “live” where reps need them most and where they will be able to easily access them. When reps have the materials they need exactly when they need them, they are demonstrating that onboarding processes have stuck and that education is continuing. Training is sometimes seen as a “necessary evil” by companies. But the most effective and successful sales teams employ streamlined training programs that really work. 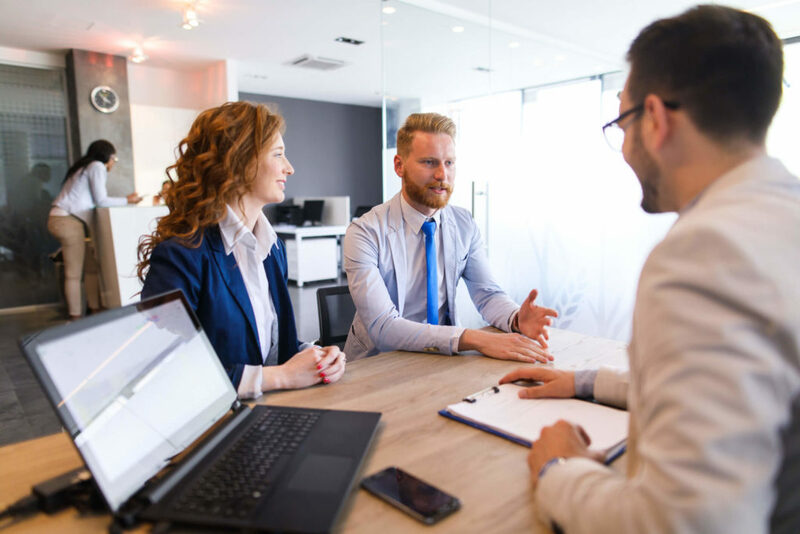 Through classroom-style learning and assessment, mock selling scenarios, easily-accessible supporting materials and continuous education, you’ll develop a sales team that is unstoppable. Thanks to Alana and Inqune for their valuable insights!